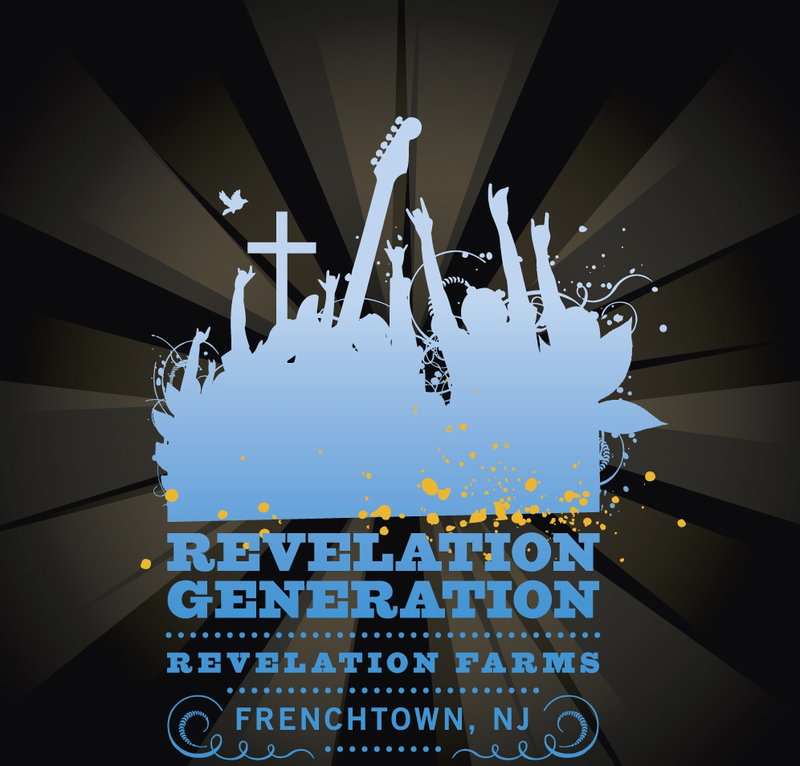 ©Revelation Generation Music Fest™. All Rights Reserved. Revelation Generation and RevGen are trademarks of Revelation Generation, inc.